This past month marked the end of the Pacific Asia Travel Association (PATA) Micronesia Chapter’s directorship for 2017 – 2018. 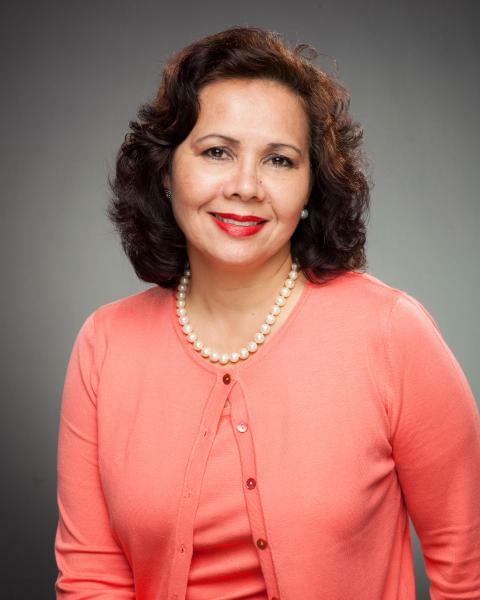 For the past four years (two-year consecutive terms), Pilar Laguaña has led the Micronesia Chapter as the Chairwoman alongside Vice Chairman Bermance Aldis, Secretary Faustina Marugg, Treasurer Judy Torres, and alternate Board Member Paula Monk. The Chapter has five executive standing committees – (1) Marketing, (2) Membership, (3) Education, (4) Culture, Heritage & Environment and (5) Public Relations. Chairman Mark Manglona and Vice Chairman Kadoi Ruluked led the Marketing Committee; Chairwoman Barbara Taitano led the Membership Committee; Chairman Casey Jeszenka led the Education Committee; Chairwoman FaustinaMarugg and Vice Chairman Don Evans led the Culture, Heritage and Environment Committee; and Chairwoman Catherine Perry led the Public Relations Committee. 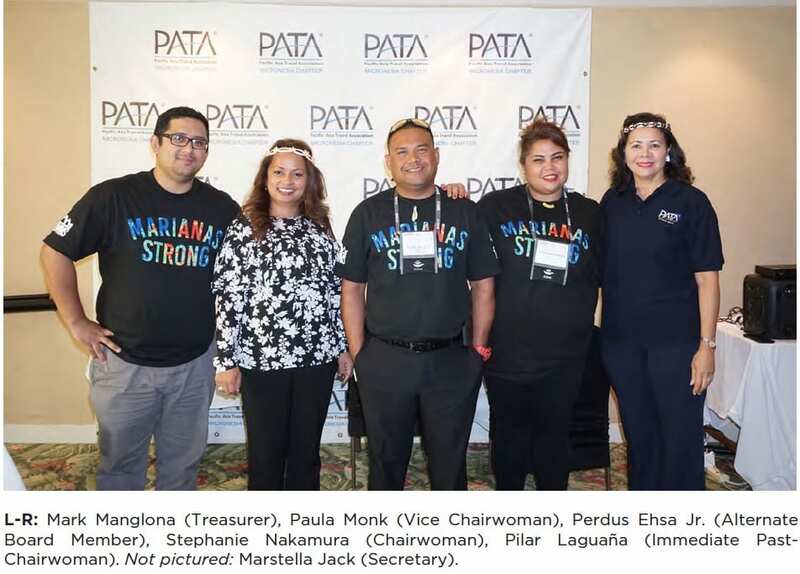 Each board member and committee leader took an active role in trying to achieve PATA Micronesia’s mission, which is “to assist in the development of our regional tourism industry with strategies that are environmentally sensitive, respect Micronesian cultures, adhere to high operational standards and provide an opportunity for education, training and gainful employment among the resident populations of our Micronesian membership.” The chapter successfully held tri-annual meetings throughout various islands of Micronesia; held co-sponsor tourism-related training, workshops and seminars; and worked to solicit United Airlines for complimentary or discounted airfare for the trainer(s), speaker(s) or presenter(s), among many other responsibilities. Collectively, they have done an outstanding job over the past four years considering where the Chapter is today. The members would like to take this opportunity to thank their outgoing leaders for their hard work, dedication, innovative ideas, strategic thinking, and most especially their valuable efforts and commitment to improving the region of Micronesia. Chairman Don Evans; Culture, Heritage & Environment Committee Chairwoman Rita Nauta and Vice Chairwoman Sandra Okada; and lastly, Public Relations Committee Chairwoman Judy Torres and Vice Chairwoman Catherine Perry. The PATA Micronesia Chapter would like to express their gratitude to United Airlines for their continued support with airfare and for all instructors who volunteered to provide educational training from 2015 – 2018. The Chapter will forge ahead to continue promoting tourism to and from the beautiful islands of Micronesia!